ANNAPOLIS, Md. 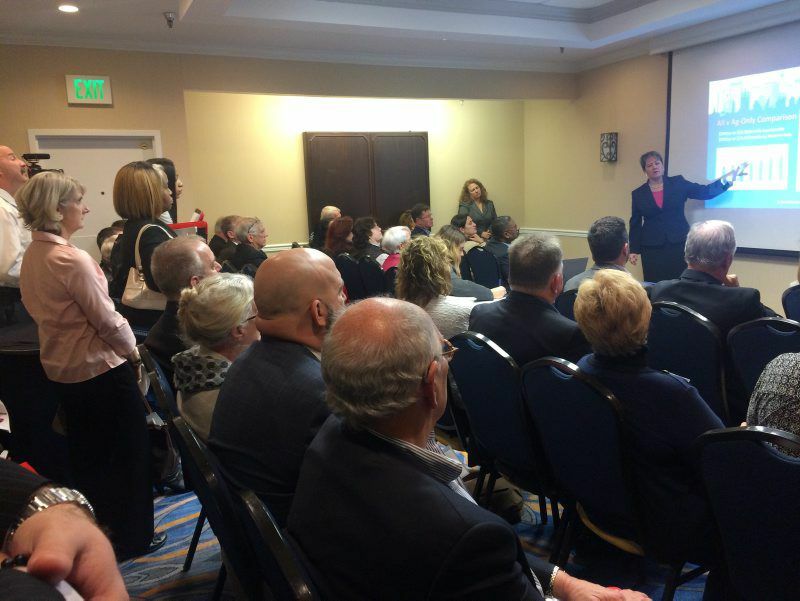 — Broadband access was a hot topic at this year’s Rural Maryland Council Summit. A highly anticipated session was the report by the Taskforce on Rural Internet, Broadband, Wireless and Cellular Service on rural broadband in the state, which was released Nov. 30. The state established the taskforce in response to the Connecting Rural Maryland Act of 2017. The 22 members of the taskforce include four state senators and four House delegates. • To reduce obstacles between private providers and state government, statutes and regulations should be reviewed to eliminate unnecessary impediments. Some suggestions included restricting state-owned fiber networks, network segmentation of some departments, use of State Highway Administration rights-of-way, and access to DoIT wireless towers. 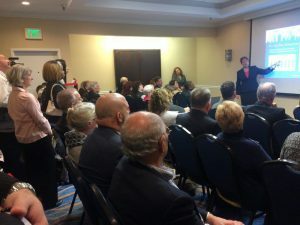 • As its mission is to support infrastructure and current funding programs, “the Maryland Department of Housing and Community Development may be a better fit for the Office of Rural Broadband” as the two agencies are closely aligned. • Fully developing the work plan for the Office of Rural Broadband. “The Office of Rural Broadband needs to identify and assist local local jurisdiction with funding sources, coordinating state asset and permitting agencies, and conducting outreach with internet service providers,” the report states. • Extending the taskforce for one year and expanding its scope to continue with uncompleted tasks, such as development of a business and funding model for rural broadband deployment and identifying potential funding sources other than federal grants and financing options. Several attendees talked about the importance of maps and how they could be made more accurate for project planners at the county level. Mitsuko R. Herera, project director of Montgomery County’s ultraMontgomery project, said cooperation with large broadband providers like Comcast and Verizon will allow counties to get more accurate and current information on where broadband is and how to expand it to more rural areas. Herera said that expansion of broadband also brings its own questions and concerns, like cost of project build-out, assessing fees to farmers and rural residents for build-outs, and how those fees would be administered. Sen. Adelaide Eckardt, R-Easton, praised the report. “We need to keep our arms locked and keep moving forward. Stay focused. … This has been the best effort so far. This is an essential activity to improving the rural communities,” Eckardt said.